CA 19-9 Test is a test to detect and measure the amount of CA 19-9 (Cancer Antigen 19-9), a tumor marker, in blood. 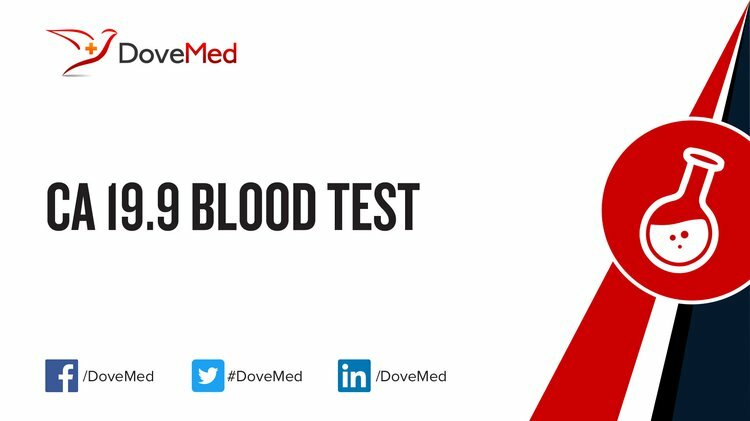 What are the Clinical Indications for performing the CA 19.9 Blood Test? CA 19-9 Test may also be ordered when the healthcare provider wishes to rule out cancer of the bile duct (hepatobiliary cancer) in cases where signs and symptoms present (such as abdominal pain, fever, itching, yellowness of skin and white of the eye, dark urine, and pale-colored stool), points to the obstruction of the bile duct. How is the Specimen Collected for CA 19.9 Blood Test? 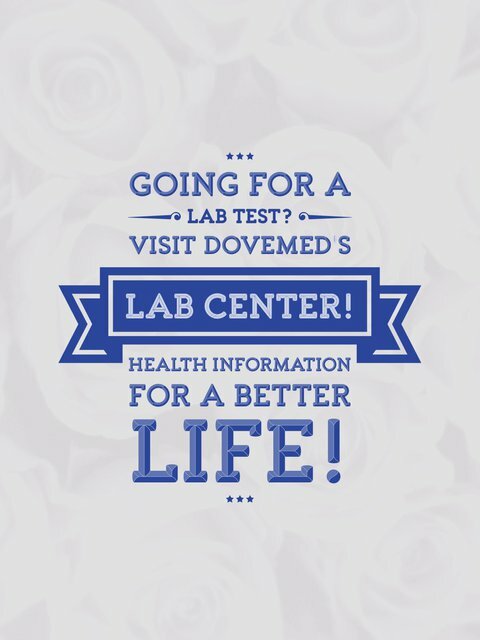 What is the Significance of the CA 19.9 Blood Test Result? If the levels start decreasing after initiation of treatment, it usually signifies effective therapy and response to treatment. Constant levels are associated with stable disease.